We ALL have occasional kitchen disasters (yes, even me!). New cooking methods, unfamiliar ingredients, a temperamental oven, or even just a few minutes of distraction can sometimes turn what seemed like a simple recipe into a total mess. 1. The Disaster: Mushy, overcooked vegetables. How to Fix It: Drain the vegetables and place in a food processor or blender with a bit of butter and puree until smooth, then serve on the side as an easy vegetable puree. 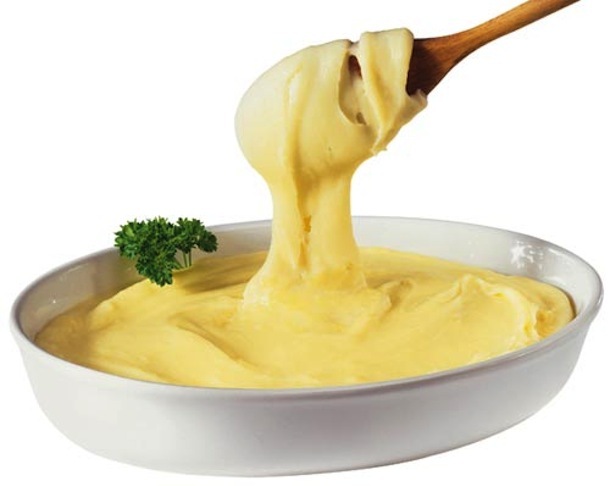 You can also add chicken broth to the puree to thin it out into a wonderful creamy vegetable soup. 2. The Disaster: Food that is WAY too spicy. How to Fix It: You can fix dishes that are way too spicy by adding either dairy or sweetness. 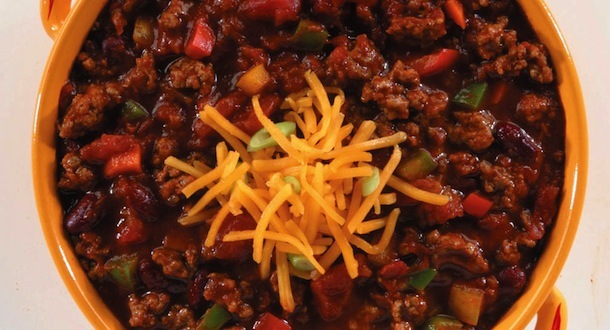 Cut the spice in a sauce, chili, stew or soup by stirring in plain yogurt, sour cream, buttermilk or heavy cream. Sweetness also helps--try adding dried fruits or a few spoonfuls of jam. If it's still too spicy to eat, serve it as a sauce or side over plain rice, pasta, or mashed potatoes. How to Fix It: If it's only a little bit sticky and not too far gone, it can be saved by rinsing in cold water. Place it in a collander and run under a cool faucet, using your fingers to separate the grains. If it's super mushy/sticky, then the only thing to do is turn it into something else--it can be mixed up with cheese and eggs to make rice cakes (replace the quinoa with sticky rice in this recipe for an easy option) or mixed with ground meat and veggies then stuffed into a pepper. 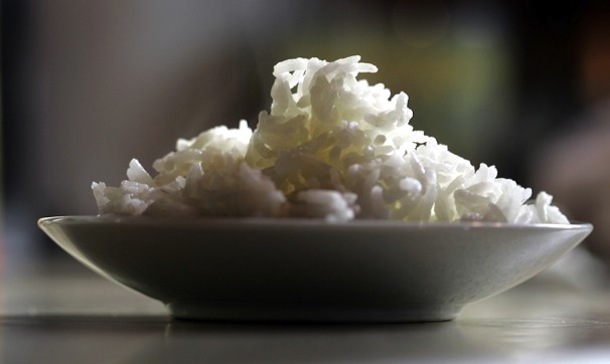 It can also be saved until cool and then used in rice pudding or a rice soup. 4. The Disaster: Separated buttercream frosting. How to Fix It: You can fix separated buttercream frosting by placing the mixing bowl with the frosting in it into an ice bath. Fill a larger pan or bowl half way with ice cubes and water, then plung the frosting bowl into the ice bath (make sure no liquid gets in the frosting) and whip the icing by hand or with a hand mixer until it comes together and becomes creamy, smooth frosting. 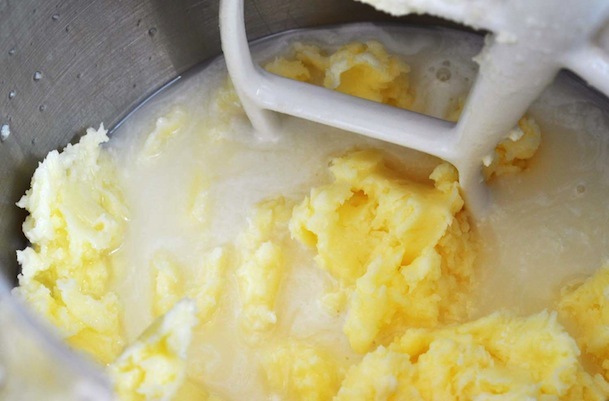 And check out this post for more great tips on how to fix separated buttercream. 5. The Disaster: Mushy, overcooked pasta. How to Fix It: Drain the pasta well. 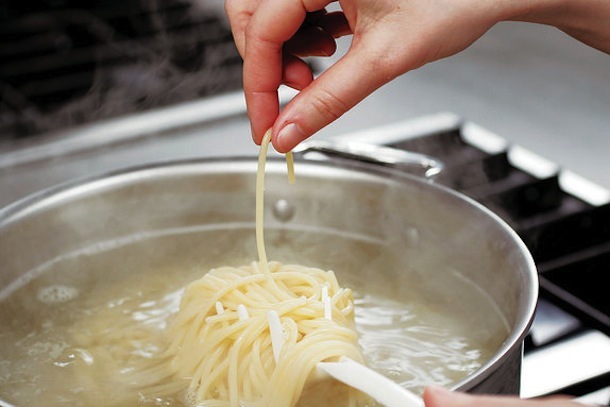 Heat up some olive oil in a hot skillet and add the pasta, tossing it to coat. Season with kosher salt, black pepper, and grated cheese or top with your favorite sauce. You can also let the pasta cool completely and use it in another dish such as a noodle soup or a delicious pasta frittata. How to Fix It: You can't really fix gluey mashed potatoes, but you can save them. Spread them out in a casserole dish and dot with butter and lots of grated cheese (I like parmesan, but cheddar is also good) and breadcrumbs. Place in the oven and broil until the top is crunchy. Cut into slices and serve on the side. You can also save gluey mashed potatoes by adding veggies, chunks of ham or cheese, dusting with flour and frying into delicious potato cakes like these. How to Fix It: You've probably heard the tip about adding a raw potato to a too salty dish, but the truth is that really doesn't work. If it's a soup or stew, you need to remove part of the liquid and replace it with plain liquid (so remove a few cups of the too-salty broth and replace with unsalted broth or water). If it's a pasta or rice dish, remove part of the pasta or rice and stir in plain, cooked, unsalted pasta or rice. The addition of acid such as lemon juice also helps to balance out the flavor. 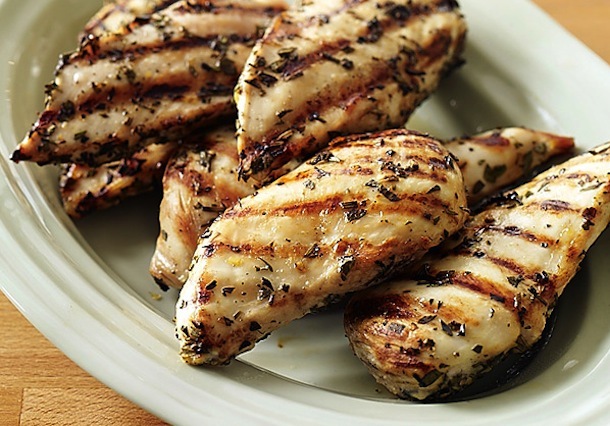 If it's too-salty chicken or meat, try chopping it up and tossing with pasta or salad greens to make an entree salad, or tuck it into bread for a delicious sandwich. 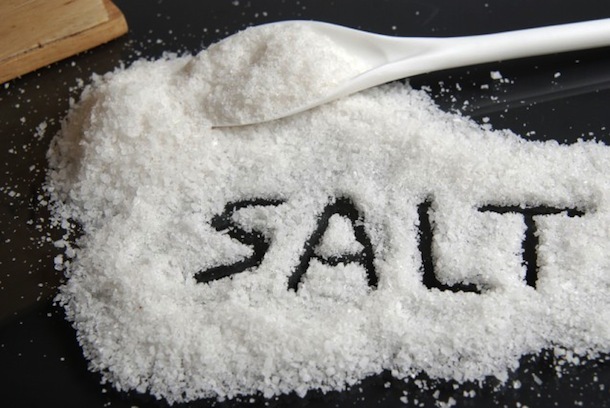 And just like with too-spicy foods, you can serve it with a plain unseasoned side like mashed potatoes, plain pasta, or plain rice to balance the seasoning. You can also turn it into a different but delicious dish. Chop it up and use it in tacos topped with a delicious salsa or guacamole. Or stir it into your favorite marinara sauce. You can also chop it up and toss it with dressing and mixed greens for a quick and easy entree salad. 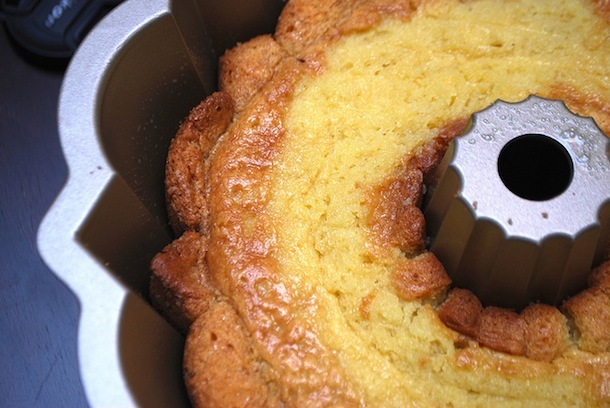 How to Fix It: If the cake is stuck in the pan, but it's still hot, let it cool a bit. It may shrink and will be easier to pull out. If the cake is already cold, pop it in the oven for a few minutes or dip the bottom of the pan in hot water to warm up the fats in it, which may help loosen it. In both cases, slide a knife all around the edges and tap the bottom hard. Cake still stuck? You can try cutting it into three pieces and gently lifting out the pieces with a spatula, then "glueing" them together with frosting. Worst comes to worst, cut the cake into chunks and use it in a trifle or mash it up to make cake pops or cake truffles. 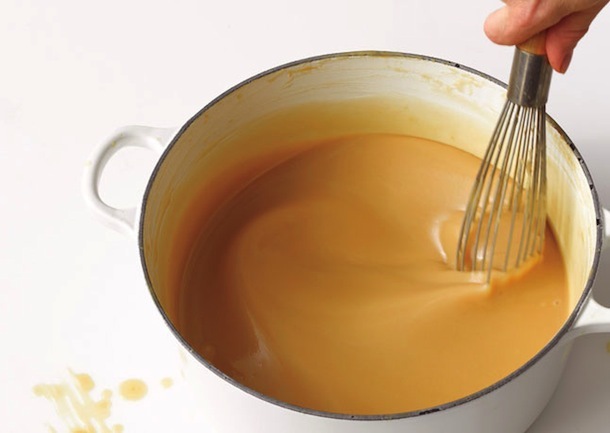 How to Fix It: Pour the gravy into a food processor or blender and puree until smooth (you may need to add a little bit of warm broth to it). Or pass it through a fine mesh sieve to remove the lumps of flour. 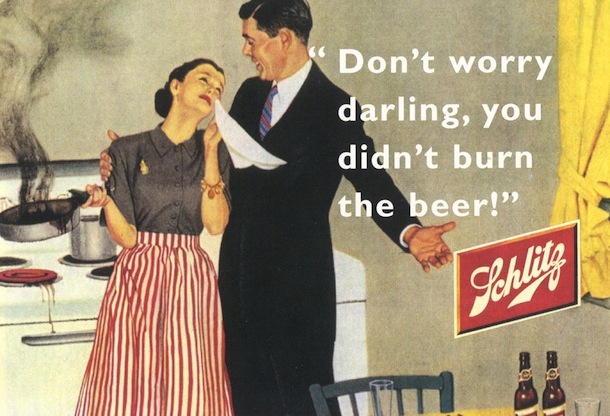 How many of these kitchen disasters have you dealt with? Share any additional tips you have below! And click here for more clever kitchen tips!